For family game night or a long car trip, these classic card games are the cure for idle hands! A perfect antidote to the “I’ve got nothing to do blues,” these classic games from the 50s and 60s have been delighting children from one generation to the next. 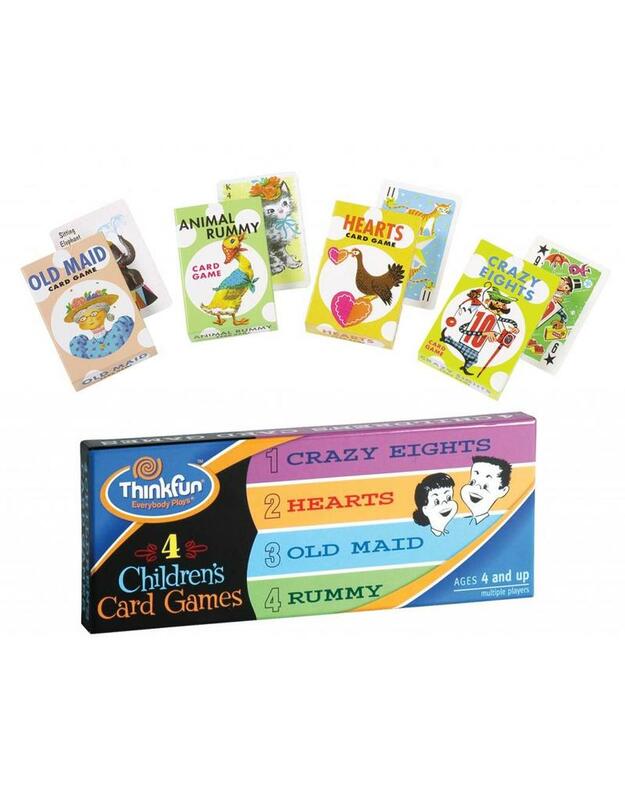 Faithfully reproduced with the whimsical illustrations many of us still remember, each card game is a familiar choice for kids and parents to treasure for years!